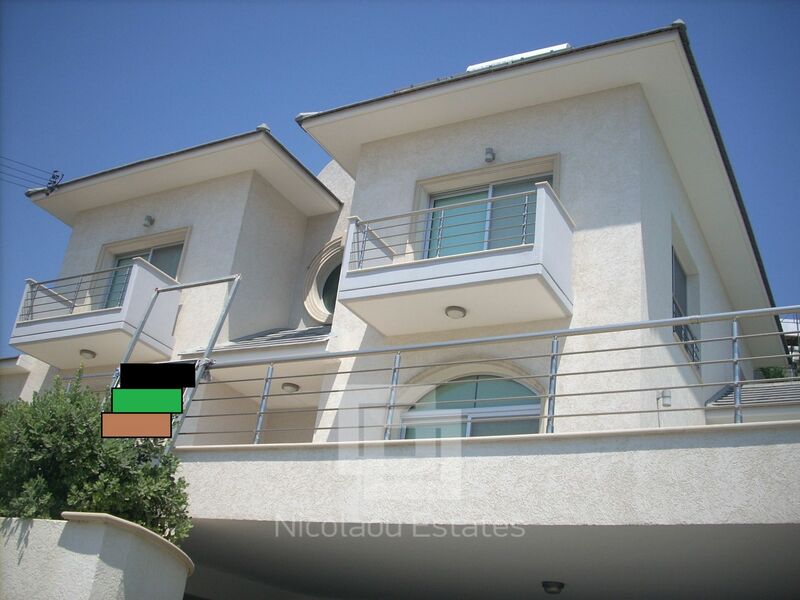 A luxury detached south facing villa at the exclusive Mesovounia area of Germasogeia offering it's occupants beautiful views of the City of Limassol and the blue Mediterranean sea from a vantage point as well as a luxury lifestyle. 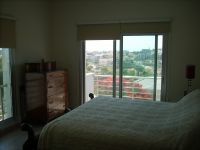 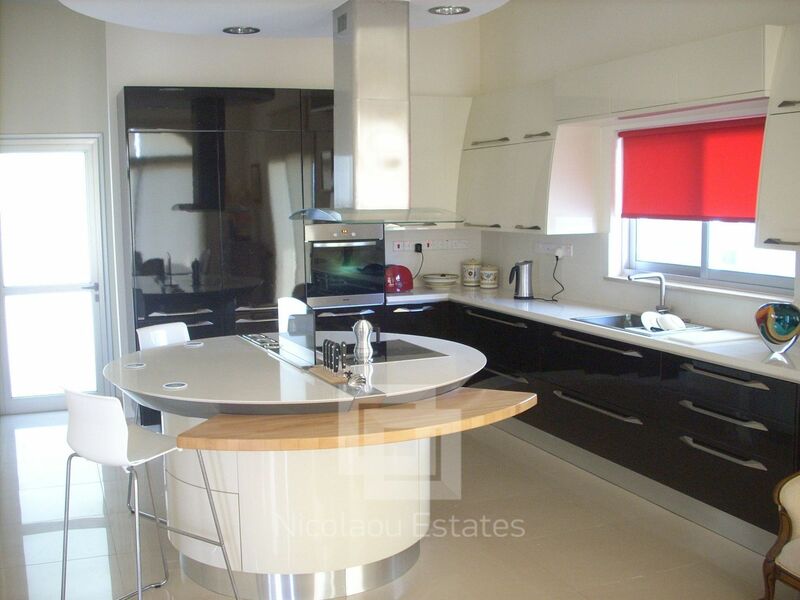 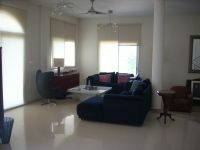 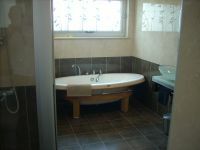 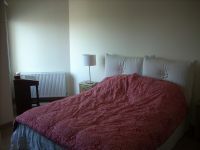 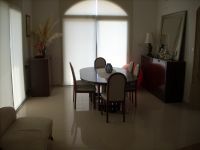 This beautiful house is offered for long term fully furnished with top quality materials throughout. 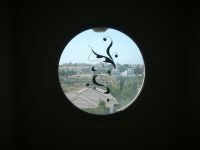 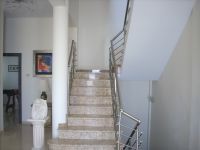 This beautifully designed house was build in 2010 by the present owners using only the best materials (e.g. Scavollini Italian designed kitchen) and occupies 495sq.m in total covered areas in a large 1,020sq.m south facing plot. There are 3 bedrooms on the top level, all with laminate parquet flooring (one of them being the master with walking wardrobes and a large bathroom with a vintage bath and a separate Shower cubicle) and also the family bathroom. 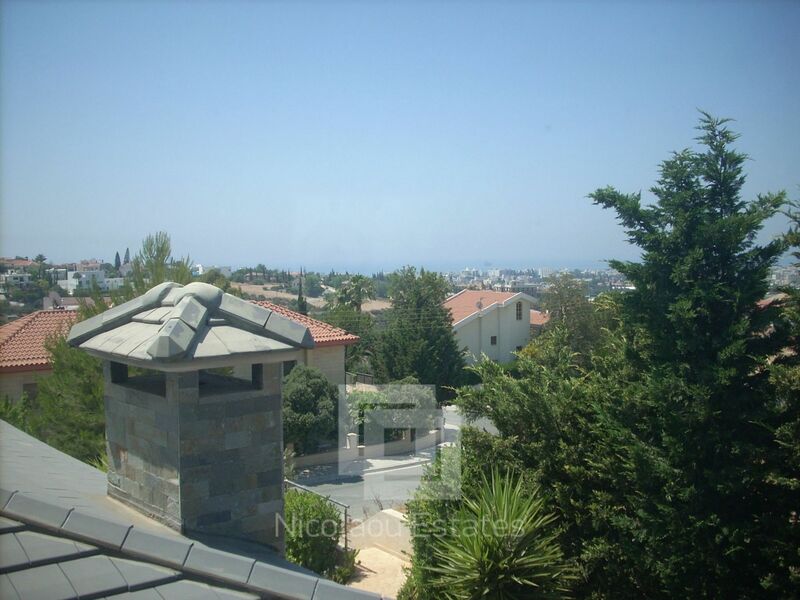 On the middle level which is higher than the street thru the impressive main entrance to the house there is a very large living/sitting area featuring a fire place, a beautiful kitchen with an adjoining laundry room, a dining area and another bedroom/office. 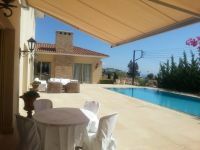 From here doors lead out to a very large patio area with a 10m X 5m swimming pool with Salt Water and a covered top of the range BBQ area. 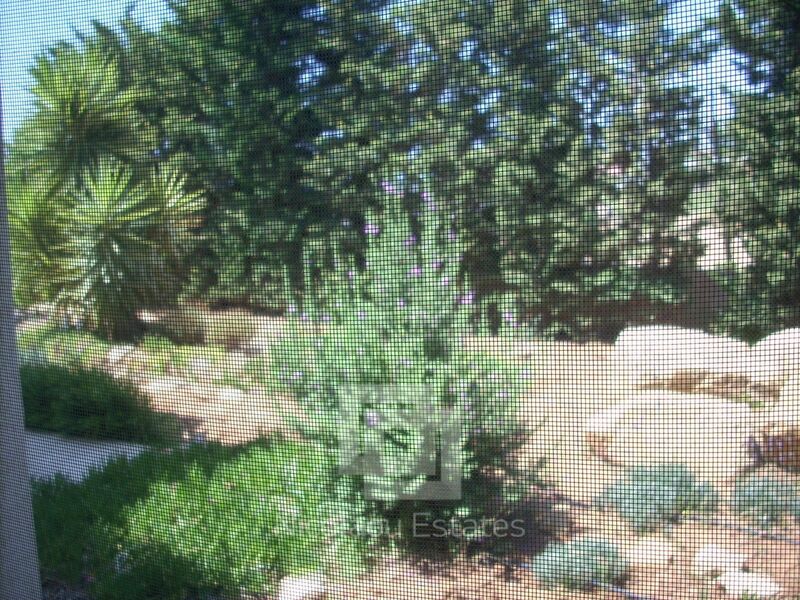 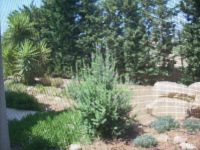 Mature and well kept plants, shrubs and trees complete the picture. 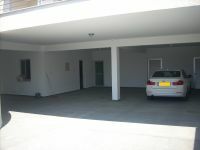 At lower level(street level) there are the maid's or visitor's double size quarters, storage space, more room and covered car space for 3/4 cars. 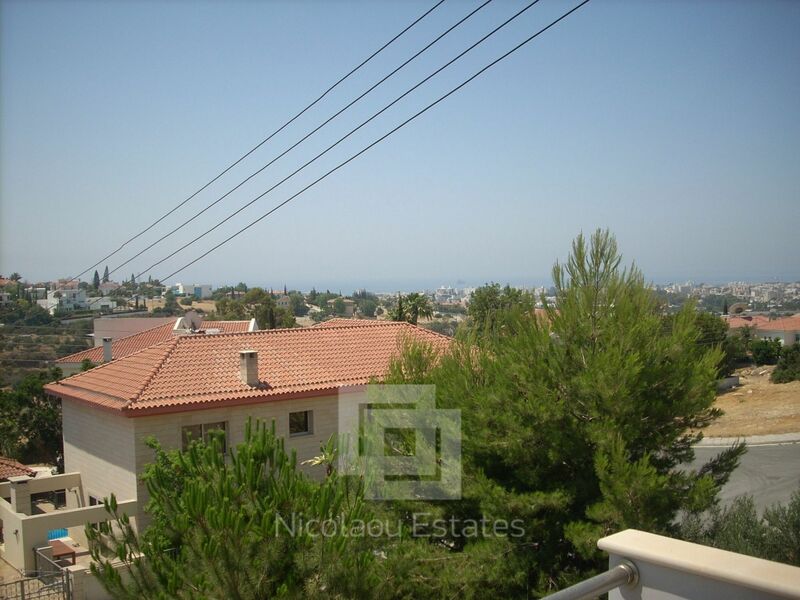 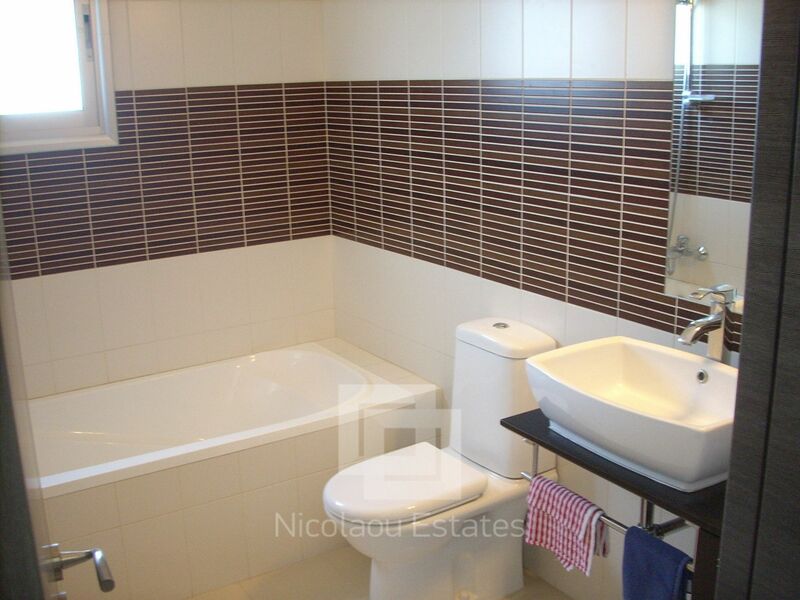 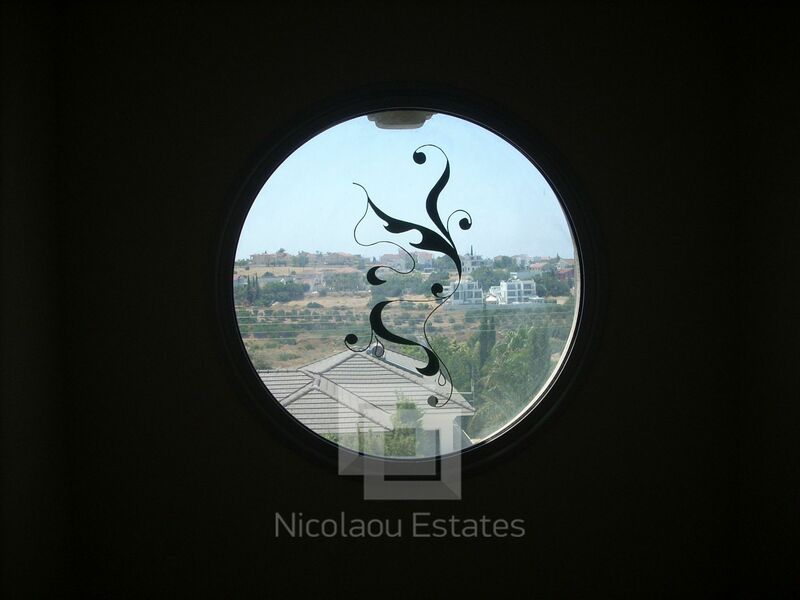 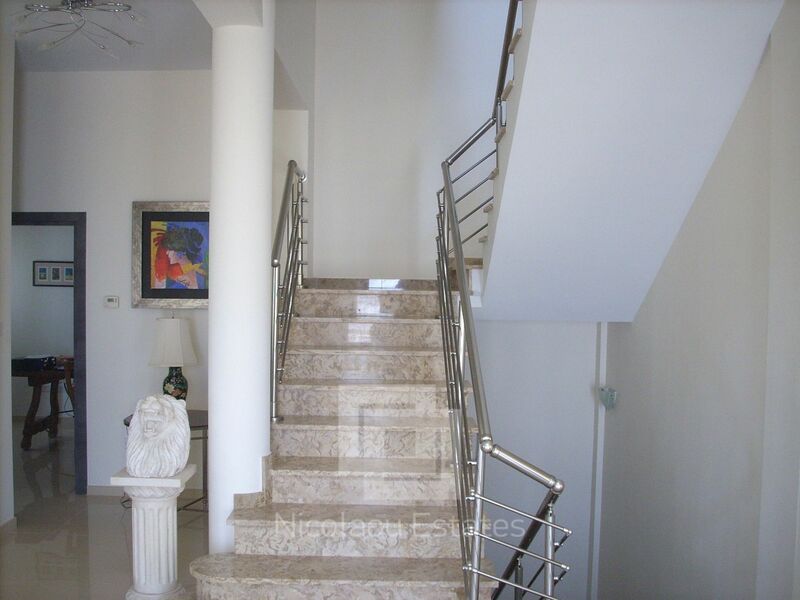 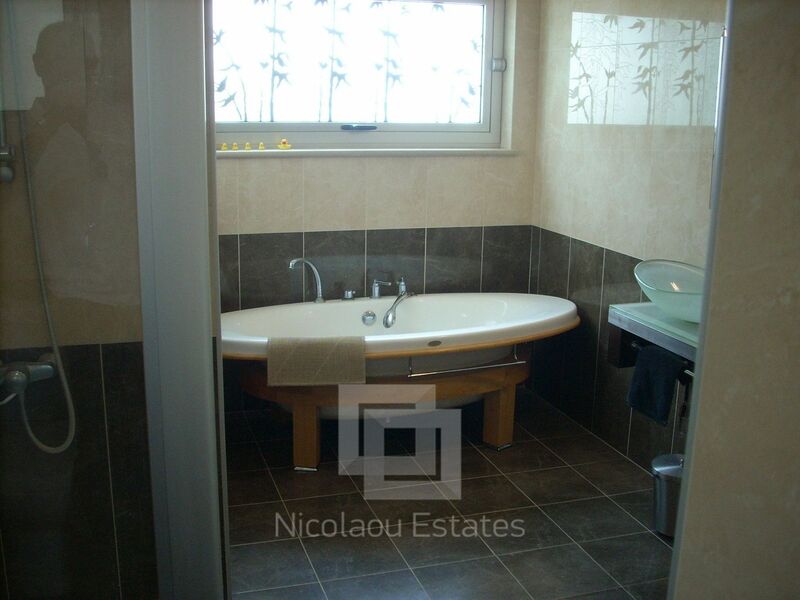 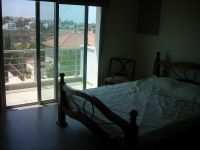 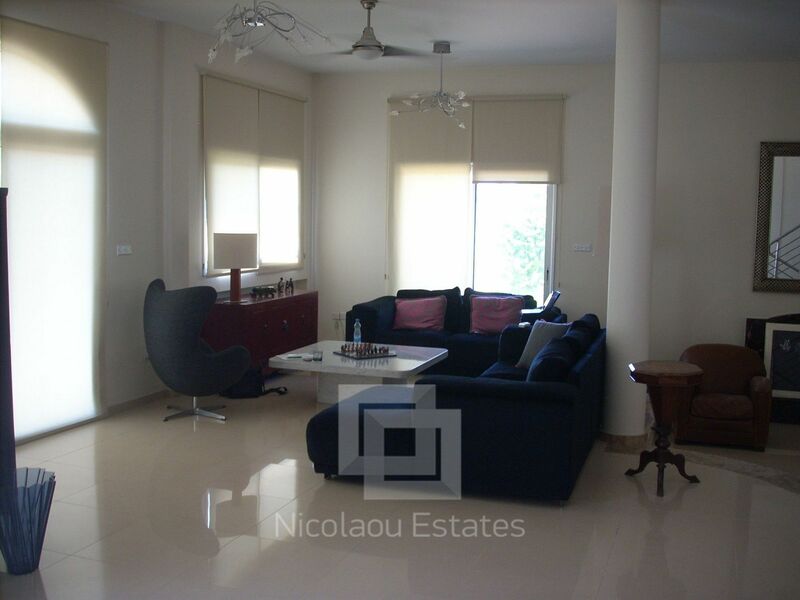 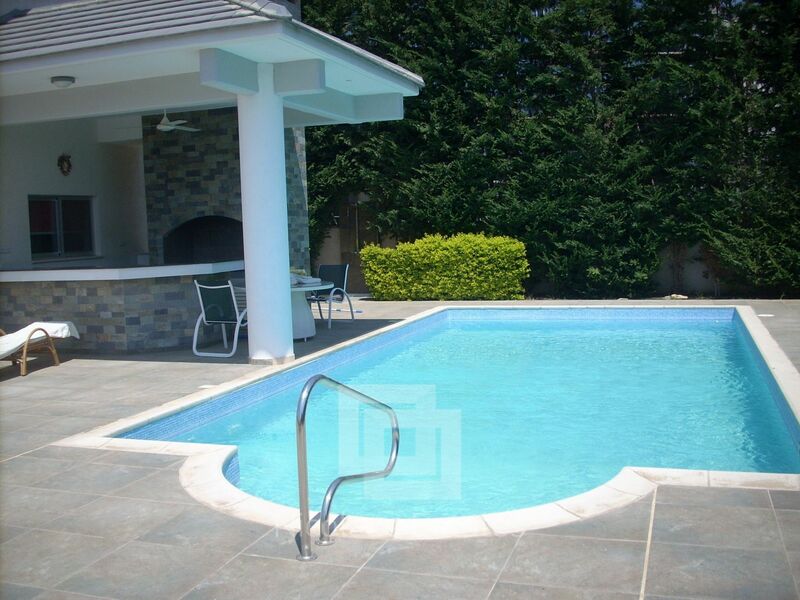 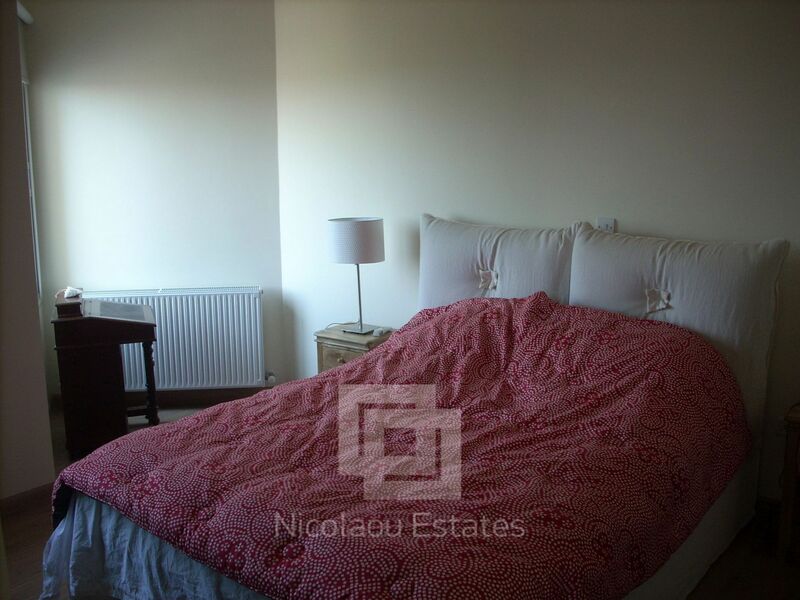 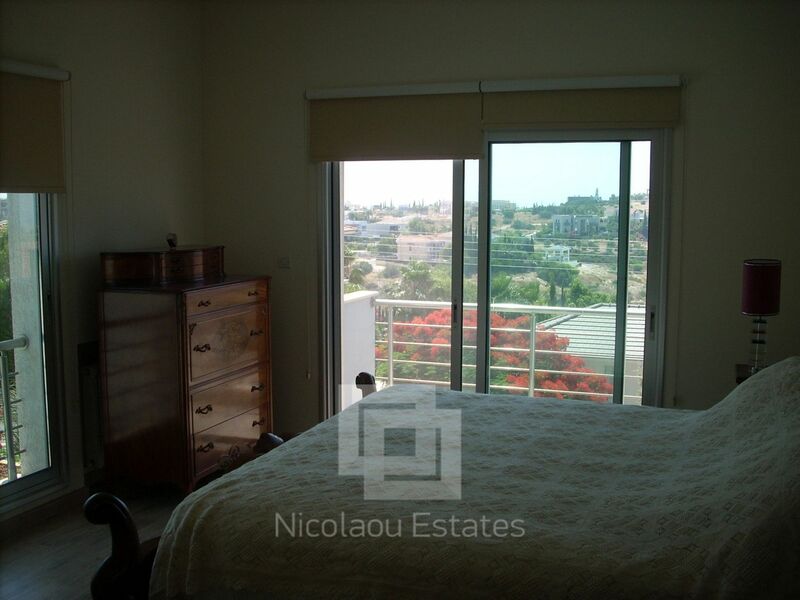 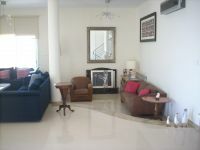 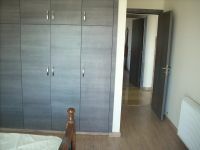 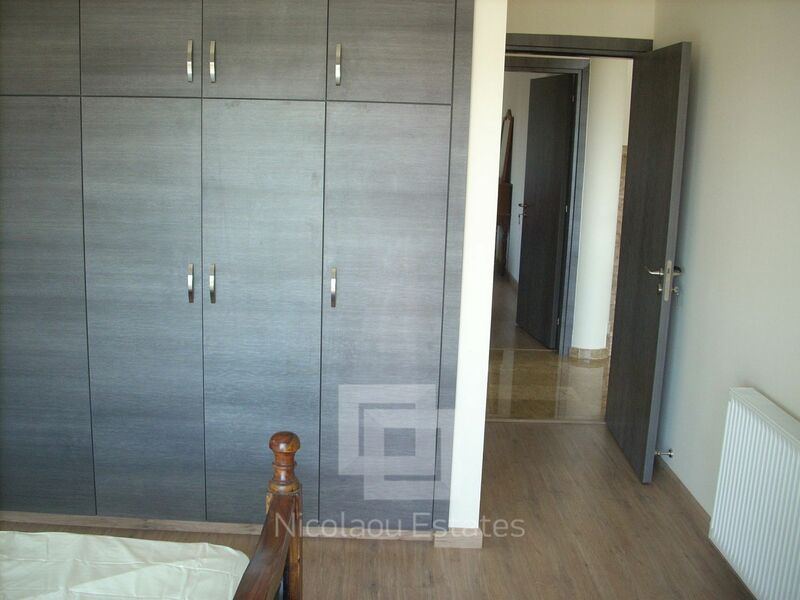 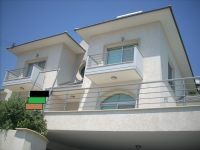 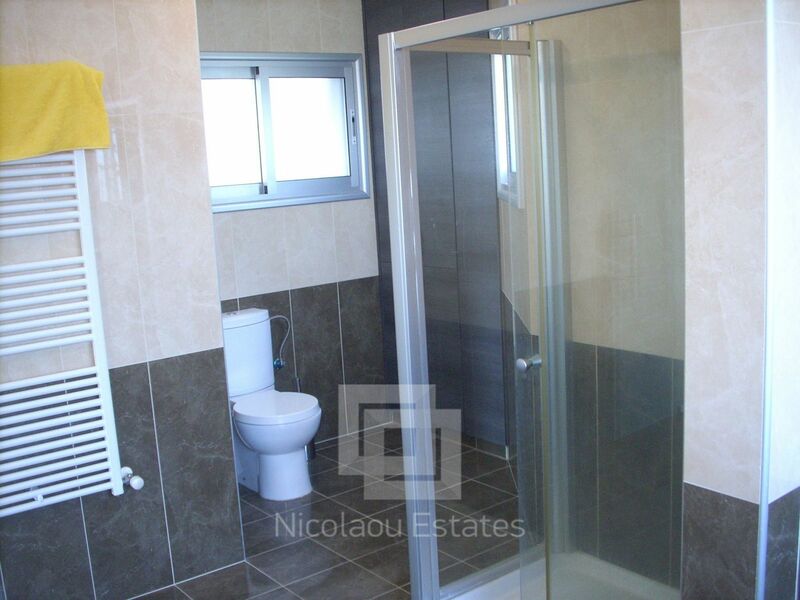 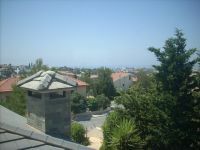 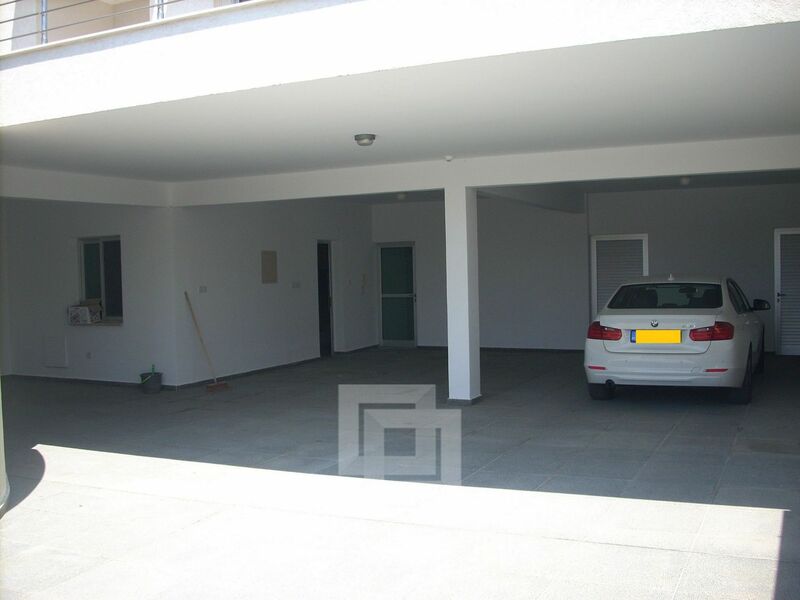 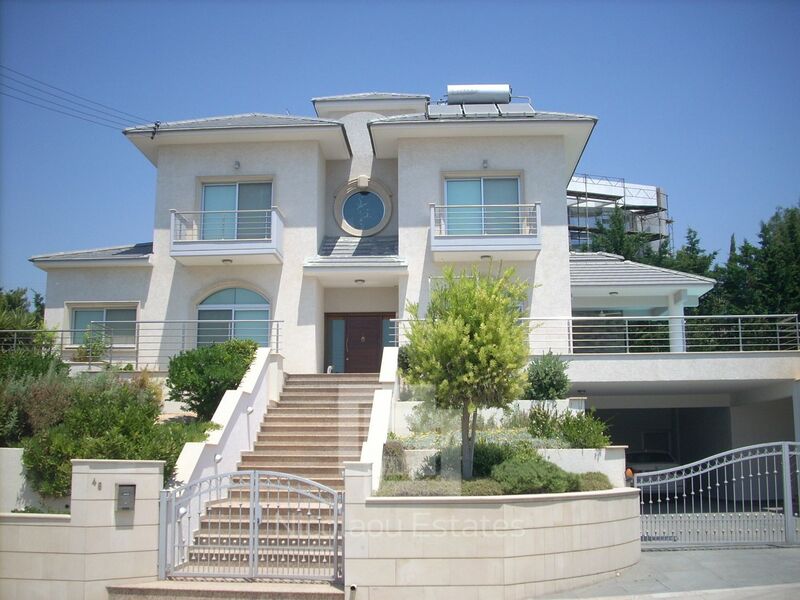 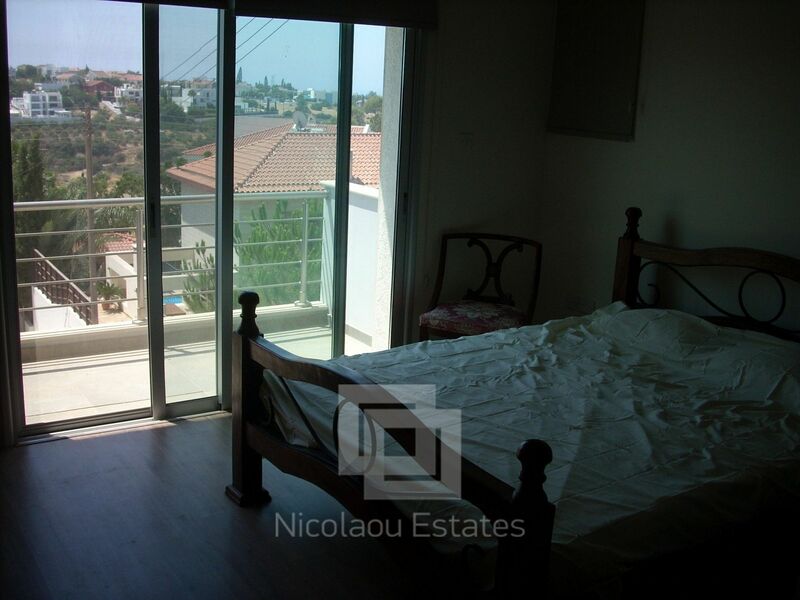 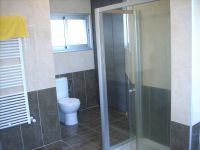 This 5-bedroom detached house in Mesovounia, Limassol is being offered for rent (long term) at EUR 8.000.